The Blog of the Verpelet Beit Midrash. | Sheerit Yosef Asher – the Verpelet Beit Midrash in Yerushalaim. The Blog of the Verpelet Beit Midrash. 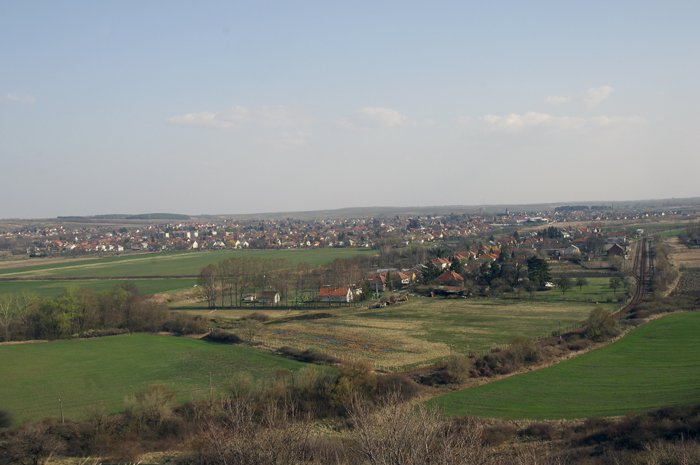 Verpelet today, a sleepy little village in Hungary. Were on earth is Verpelet? 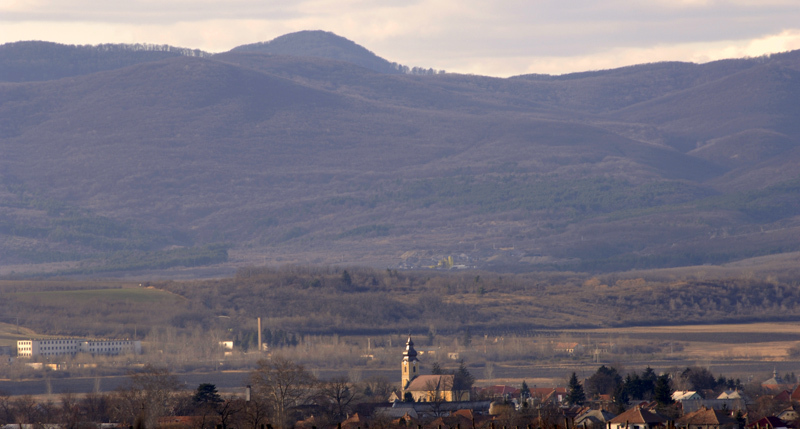 It’s a small village in Hungary, near Eger, with a population of 4086, none of them Jews. The village was founded in 1331, and Jews came to live in it around 1628. By 1944, the Jewish population was up to thirty families, and two hundred bachurim in the Yeshivah. In 1944, the hungarians killed everybody, and deported to Auschwitz the few left alive. Only eleven survivors came back. Today, the Jewish cemetery is abandoned, with gypsies camping on the grounds, while the Beit Knesset is used as a storage shed for the firefighters. What on earth is this about ? Just one more blog, dedicated amongst other things to the Verepelet Beit-Midrash in Yerushalaim.